If you’re interested in finding out more about the Region 2 Catherine B Jacob Schooling Show Year End Awards, current information can be found HERE. Competitor may compete on more than one horse. 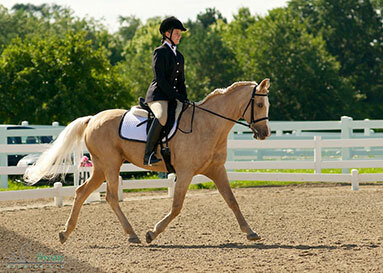 Each horse/rider combination MUST complete the registration form and send to the Region 2 Points Person. Competitor MUST send a completed 2016 REGION 2 CATHERINE B. JACOB SCHOOLING SHOW REGISTRATION FORM for each horse/rider combination to the Region 2 Points Person with a check for $25.00 for each level or $45.00 for two adjacent levels, BEFORE their scores are eligible. 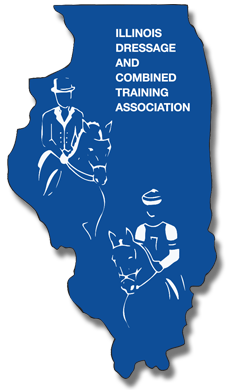 Rider MUST send a completed REGION 2 CATHERINE B. JACOB SCHOOLING SHOW RESULTS FORM with readable copy of the front of each test to be used for year-end awards. FOUR test scores per level are needed. If fewer score are submitted, their average score will be placed below the four scores averaged. If more than FOUR scores are submitted, ALL scores sent will be averaged. FOUR scores per LEVEL are needed to qualify for Year End Awards. If THREE or less scores are submitted, they will be averaged and placed below the FOUR averaged scores. If MORE than FOUR scores are submitted all scores will be averaged. Final placing is based on their AVERAGED PERCENTAGE SCORES as set out above.